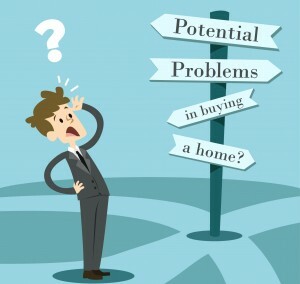 Listed below are some potential problems that may occur when buying a home. This signifies the importance of hiring a knowledgeable and experienced Realtor to handle every issue that may occur from contract to closing. Hire the professionals at Orlando Vacation Realty as we are experienced problem solvers! • Does not tell the truth on the loan application. • Submits incorrect information to the lender. • Has recent late payments on credit report. • Found out about additional debt after loan application. • Borrower or Co-Borrower loses job. • Income verification lower than what was stated on loan application. • Overtime income not allowed by underwriter for qualifying. • Applicant makes large purchase on credit before closing. • Illness, injury, divorce or other financial setback during process. • Gift donor changes mind. • Cannot locate divorce decree. • Cannot locate petition or discharge of bankruptcy. • Cannot locate tax returns. • Cannot locate bank statements. • Difficulty in obtaining verification of rent. • Interest rate increases and borrower no longer qualifies. • Loan program changes with higher rates, points and fees. • Child support not disclosed on application. • Borrower is a foreign national. • Bankruptcy within the last 2 years. • Mortgage payment is double the previous housing payment. • Borrower/co-borrower does not have steady 2-year employment history. • Borrower brings in handwritten pay stubs. • Borrower switches to job requiring probation period just before closing. • Borrower switches to job from salary to 100% commission income. 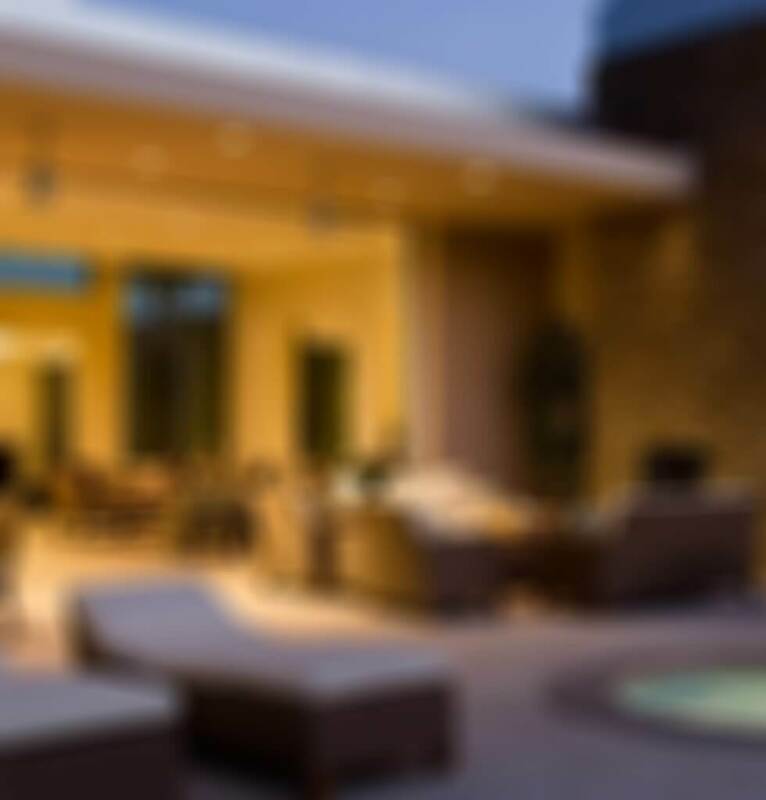 • Family members or friends do not like the home that the buyer chooses. • Buyer is too picky about property in price range they can afford. • Buyer feels the house is misrepresented. • Veterans DD214 form (Discharge Papers) not available. • Buyer has spent money needed for down payment and closing costs and comes up short at closing. • Buyer does not properly “paper trail” additional money that comes from gifts, loans, etc. • Does not bring cashier’s check to title company for closing costs and down payment. • Cannot find a suitable replacement property. • Will not allow appraiser inside home. • Will not allow inspectors inside home in a timely manner. • Removes property from the premises the buyer believed was included. • Is unable to clear up liens against their property – short on cash to close. • Did not own 100% of property as previously disclosed. • Thought getting partners signatures were “no problem,” but they were. • Leaves town without giving anyone Power of Attorney. • Delays the projected move-out date. • Did not complete the repairs agreed to in contract. • Seller’s home goes into foreclosure during process. • Misrepresents info about home/neighborhood to the buyer. • Does not disclose all hidden or unknown defects and they are subsequently discovered. • Builder miscalculates completion date of new home. • Builder has too many cost overruns. • Final inspection on new home does not pass. • Seller does not appear for closing and won’t sign papers. • Have no client control over buyers or sellers. • Delays access to property for inspection and appraisals. • Unfamiliar with their client’s financial position – do they have enough equity to sell, etc. • Does not get completed paperwork to the lender in time. • Inexperienced in this type of property transaction. • Takes unexpected time off during transaction and can’t be reached. • Jerks around other parties to the transaction – has huge ego. • Does not do sufficient homework on their clients or the property and wastes everyone’s time. • County will not approve septic system or well. • Termite report reveals substantial damage and seller is not willing to fix or repair. • Home was misrepresented as to size and condition. • Home is destroyed prior to closing. • Home not structurally sound. • Home is uninsurable for homeowners insurance. • Portion of home sits on neighbor’s property. • Unique home and comparable properties for appraisal difficult to find. • Fails to notify lender/agents of unsigned or unreturned documents. • Fails to obtain information from beneficiaries, lien holders, insurance companies, or lenders in a timely manner. • Lets principals leave town without getting all necessary signatures. • Loses or incorrectly prepares paperwork. • Does not pass on valuable information quickly enough. • Does not coordinate well, so that many items can be done simultaneously. • Does not bend the rules on small problems. • Does not find liens or any title problems until the last minute. • Is not local and misunderstands the market. • Is too busy to complete the appraisal on schedule. • No comparable sales are available. • Makes important mistakes on appraisal and brings in value too low. • Lender requires a second or “review” appraisal. • Pest inspectors too busy to schedule inspection when needed. • Pest inspectors too picky about condition of property, hoping to create work for them. • Home inspectors not available when needed. • Inspection reports alarm buyer and sale is cancelled. Call us at 1-4047-800-0888 or email us an@orlandovacationrealty.com for assistance or with any questions.